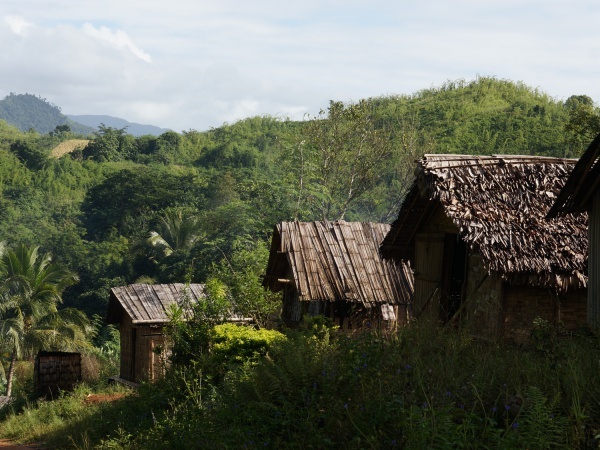 Antsefapiana is a small village located along the old "smuggler's path" connecting Maroantsetra with Antalaha, in the north east of Madagascar. Most of the villagers are farmers, harvesting rice for their own consumption or grow coffee and vanilla as a cash crop. Next to the village is a river. To Marofinaritra, where the road to Antalaha starts, it takes about 1.5 hours by foot. This page was last modified on 5 September 2016, at 23:10.